Pink Floyd’s 1994 album saw a theme of ‘communication’ running through the music. The album, which includes High Hopes, also won Pink Floyd their only Grammy Award, for Marooned. The Division Bell spawned a record-breaking tour that saw the band play an unprecedented 14 nights at London’s Earls Court, captured for the concert film P.U.L.S.E. 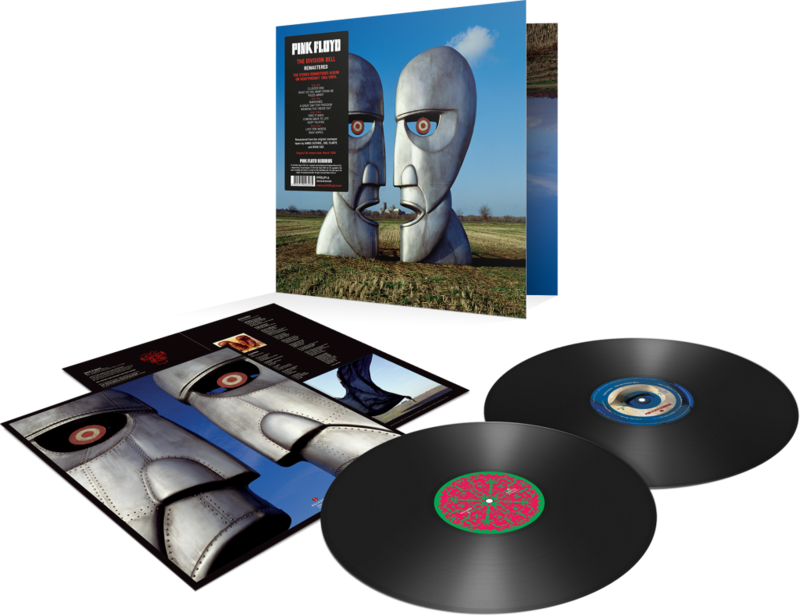 This vinyl edition restores the full running time of all tracks over 2 LPs (original LP was edited to one disc) and the sleeve utilises additional images of the stone and metal heads.